SANTA ROSA, CA – November 16, 2018 /AxisWire/ The Emerald Cup (the “Cup”) one of the cannabis industry’s premier culture and awards events, announced today the launch of Emerald Cup Charities, the philanthropic arm of the annual cannabis celebration. This year’s partnering charities focus on supporting people who have been imprisoned due to unjust cannabis-related laws and policies. Emerald Cup Charities is donating $50 per each contest entry to Freedom Grow, with a goal of raising $40,000 to help prisoners call home for the holidays. Freedom Grow—an all-volunteer organization seeking to make a difference in the lives of non-violent people who have been imprisoned due to unjust cannabis related laws—guarantees that 100 percent of the dollars donated to its organization will go directly to the prisoners of nonviolent, cannabis-related crimes. “The Emerald Cup has been supporting non-violent cannabis prisoners through commissary donations, written letters and visits since the very first Cup in 2003. This is an issue I hold very close to my heart, and I’m thrilled to work with Freedom Grow as the featured organization at this year’s Cup,” said Tim Blake, Founder and Producer of the Emerald Cup. The 15th annual Emerald Cup will also feature its first-ever Cannabis Karma Bank, hosted by Freedom Grow. At the Karma Bank, attendees can make their very own “karma deposit” in support of cannabis convicts in the form of a written letter to a prisoner, signing a petition, or adopting a cannabis prisoner. Visitors will also have the opportunity to meet adult children of cannabis prisoners, as well as those who were recently released from prison for nonviolent cannabis crimes. In addition, Emerald Cup Charities also recently donated $10,000 to Cage Free Cannabis in support of policy change for cannabis prisoners. Cage Free Cannabis is a California-based organization rooted in reparative, economic and environmental justice. The Emerald Cup has grown into one of the largest, most influential cannabis events of the year and features a highly-curated experience for cannabis enthusiasts from around the world. This year’s celebration features musical acts, presentations from industry experts, artists and educators, as well an array of exhibitors and retailers offering food, products and entertainment. 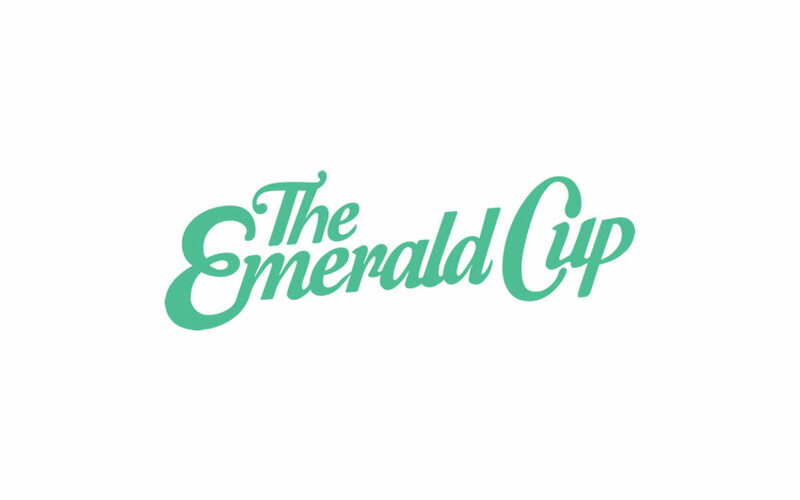 The Emerald Cup will also continue is annual competition with a careful and elaborate judging process, which spans across multiple categories including flowers, concentrates, edibles, CO2 cartridges, topicals and a range of CBD categories. The annual cannabis celebration will take place on December 15 through 16, 2018. Tickets are available for purchase through the Emerald Cup website, as well as ticket retailer Eventbrite. Weekend passes start at $120 and attendees must be over the age of 21. This year’s event will be a celebration of the new ways of thinking and living within cannabis culture.